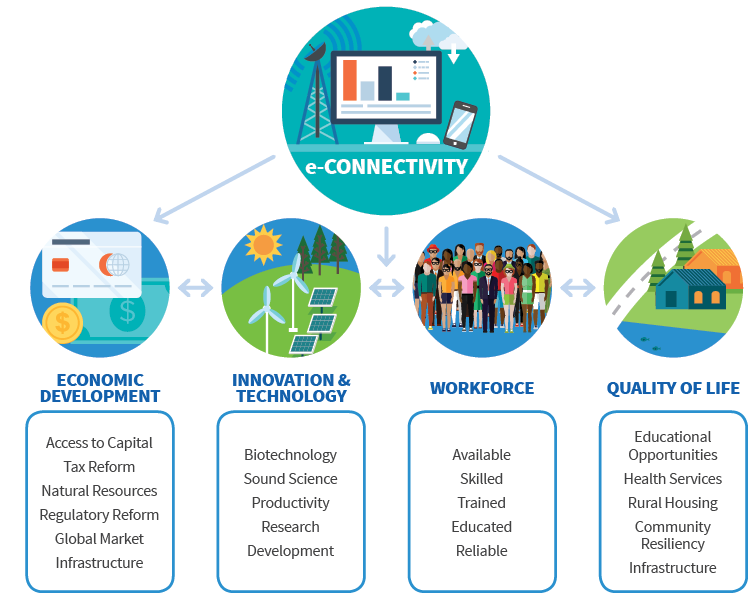 As we talk about Smart Regions and connected infrastructure, it is imperative that we focus on connecting people to technology and access beyond our urban and suburban cores, but in our agricultural and rural areas as well - where more than 46 million Americans call home. 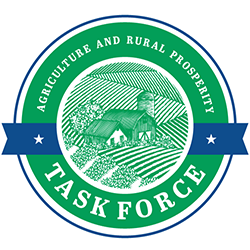 This USDA task force is focused on just that. What do you think about their broad strategy? Do you have something to contribute? We would love to hear from you! Email hello@smartregions.org. Granular captures critical production and financial data from each cropping cycle and uses advanced analytics to suggest opportunities for financial, operational and agronomic optimization.